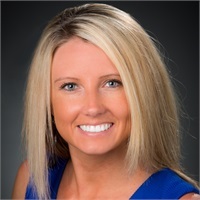 As part of the Cornerstone Wealth Management compliance team, Kim is involved in operating policies and procedures, risk assessments, communications, RIA licensing and regulations. Kim has been in the financial industry since 2010. Prior to joining CWM in 2012, she worked in operations with Wells Fargo Advisors. Kim and her husband Dustin have three children, Lucas, Tyler and Kylie.